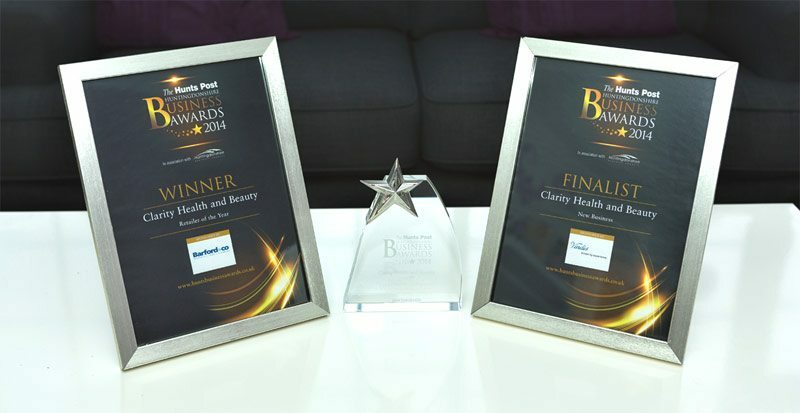 Welcome to Clarity Health & Beauty: a professional, friendly, unisex salon in the heart of Eaton Socon, St Neots, offering high quality, professional beauty treatments without the celebrity price tag. Relax in the hands of our talented and professional beauty therapists and let yourself drift away from the daily grind of everyday life. Through experience, research and dedication, we strive to offer results driven treatments and the best products from within the beauty industry. At Clarity we pride ourselves on our professional development through continual training and keeping abreast on new up and coming treatments. 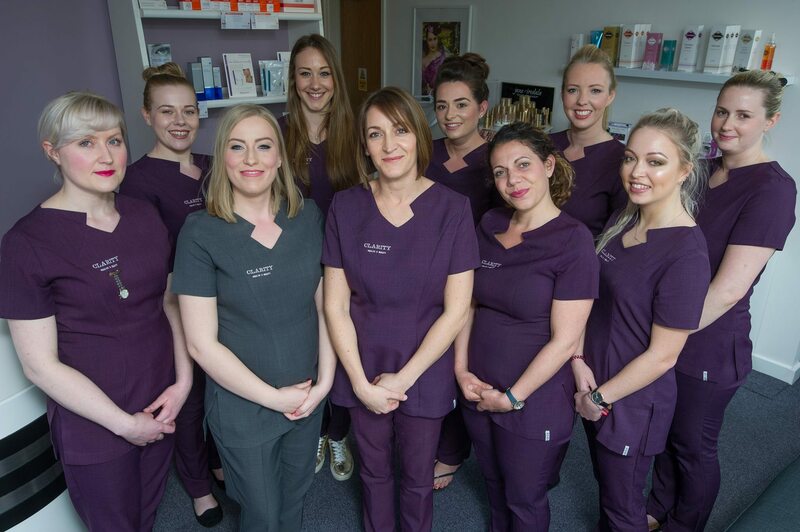 With inspirational ideas, highly professional beauty treatments and, above all, friendly and confidential customer service, we will ensure that every visit to Clarity Health & Beauty leaves you looking and feeling radiant and revitalised. We hope that you enjoy your treatment(s) and trust that you’ll want to return time and time again!